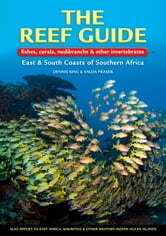 The Reef Guide documents some 800 reef fishes and invertebrates found along the east and south coasts of southern Africa. Following on the success of Dennis King’s earlier two titles, this impressive new guide features 578 species of fish and includes sections on anemones, starfish, snails, crabs and shrimps. Full-colour photographs and descriptive text for each species, along with useful and interesting information,make for easy identification. While focusing on southern Africa, the book is also applicable to the entire east coast of Africa, as well as the islands of the western Indian Ocean – Seychelles, Mauritius, Reunion, Madagascar, the Comoros and the Maldives. 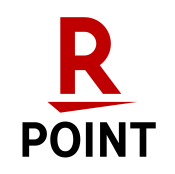 Indispensable for divers, snorkelers and rock-pool enthusiasts, as well as fishermen and marine aquarists.